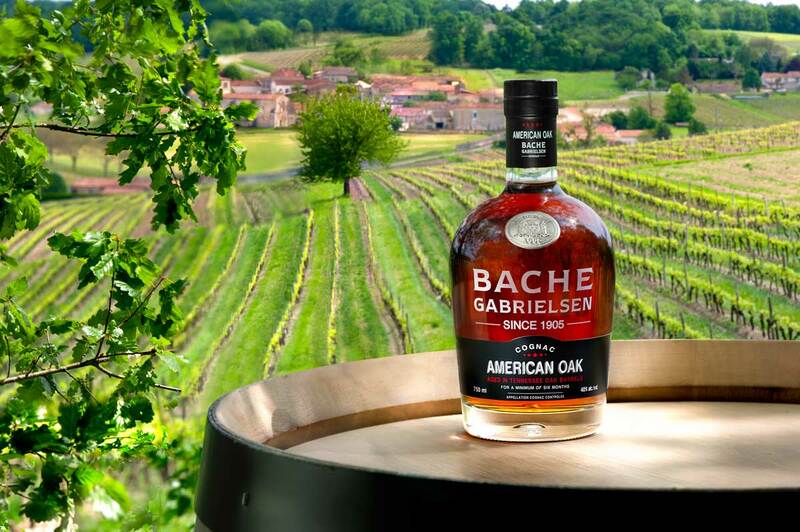 Bache Gabrielsen are well known for producing innovative products – and their latest offering, the Bache Gabrielsen American Oak Cognac, certainly lives up to that reputation. The brainchild of cellar master, Jean Phillipe Bergier, American Oak is unique in the fact that it’s the first time a family run house has used American oak barrels during part of the aging process. 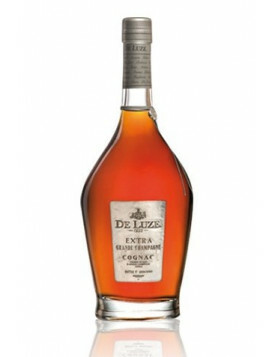 Of course, the eaux-de-vie used within the blend were first aged in Limousin oak barrels, but for the at least six months at the end of the process they were transferred to new Tennessee oak barrels. 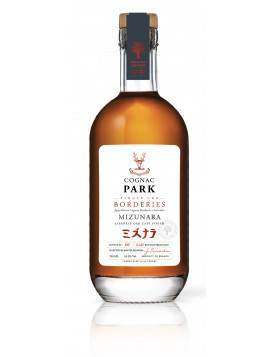 This has created a Cognac that, according to Bache Gabrielsen, has “aromas of ripe apricot, pear, and vanilla, with flavors of coconut, caramel, and chocolate on the palate”. 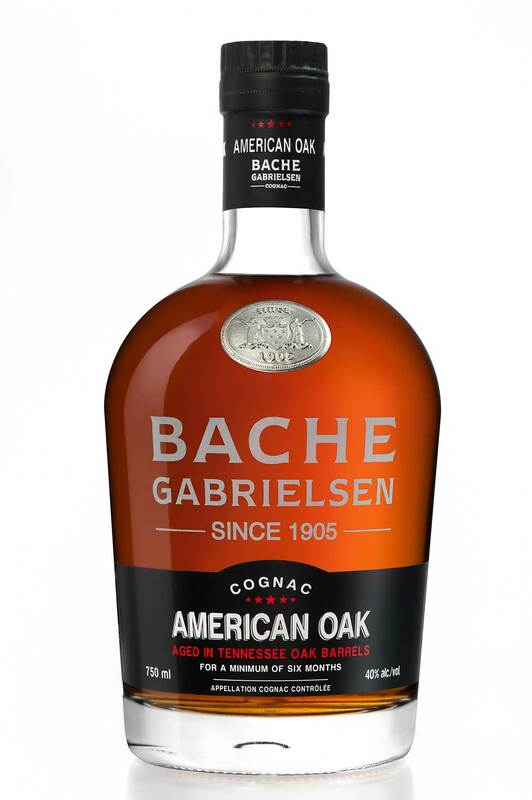 Bache Gabrielsen American Oak will be launched nationwide in the US. 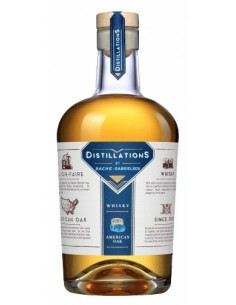 Company president, Herve Bache-Gabrielsen, said of the launch, “Bringing my family business to a critical market like the United States is a milestone for the brand, and we felt releasing American Oak was not only fitting for the occasion, but is evidence of our mission to consistently innovate while still honoring the tradition of this cherished spirit”. 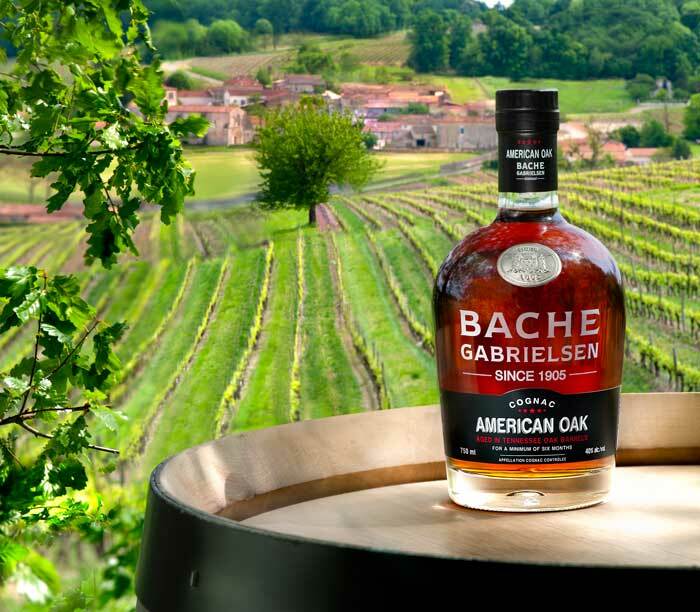 American Oak is presented in the stylish, clean-lined bottle shape so typical of many of Bache Gabrielsen Cognacs. Discover more about Bache Gabrielsen Cognac.